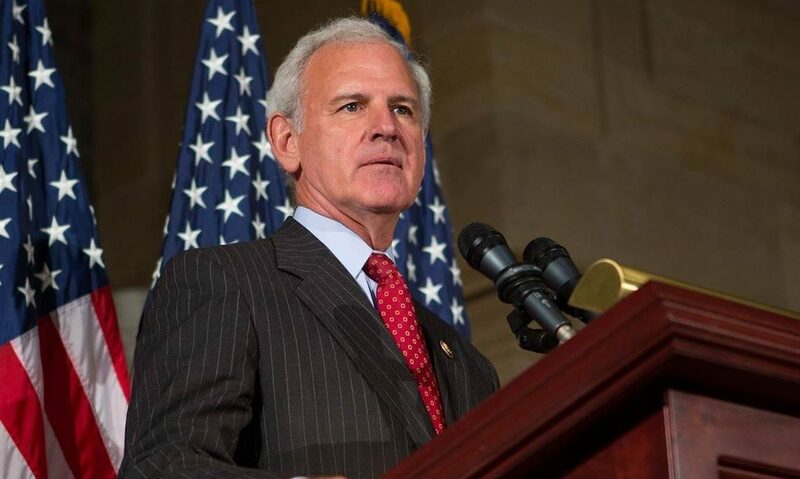 Congressman Bradley Byrne, R-Montrose, said Wednesday he introduced a proposed amendment to the U.S. Constitution to impose term limits on members of the House of Representatives and the Senate. This is Byrne’s latest action in his long-standing pledge to support term limits. House Joint Resolution 25 would amend the U.S. Constitution to limit Congressional service to six two-year House terms and two six-year Senate terms or twelve years in each case. Byrne cosponsored similar amendments in the 113th, 114th and 115th Congresses. All were unsuccessful. Only 33 amendments to the Constitution have been passed by Congress and sent to the states for ratification, with ten of those being the Bill of Rights that were passed together. Only 27 amendments have been ratified by the states to become part of the Constitution. The last time an amendment was ratified was 1992, the 27th which requires that any change to the rate of pay for members of the Congress to take effect only after the subsequent election in the House of Representatives. Byrne represents Alabama’s First Congressional District. Byrne previously served Alabama as the head of the state’s two-year college system, as a member of the state Senate, and on the state school board. He ran for governor in 2010, but he was defeated in the Republican primary runoff by state Rep. Robert Bentley. Bentley went on to win the office in the general election.